Revlove Clothing are now stocking the latest pieces from Nicole Richie's jewelry collection, House of Harlow 1960. 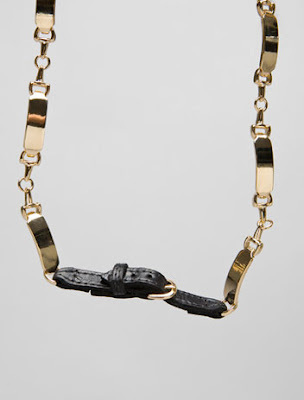 House of Harlow 1960 wrap metal & leather bracelet - $150. I don't think this image does the bracelet justice as it is a wrap bracelet it will look great when wrapped and layered. 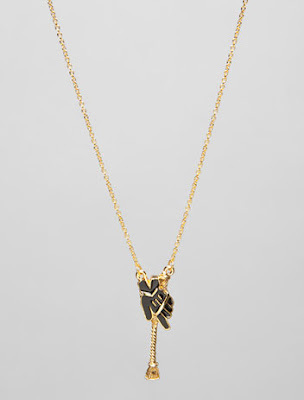 House of Harlow 1960 crop and glove necklace - $50. 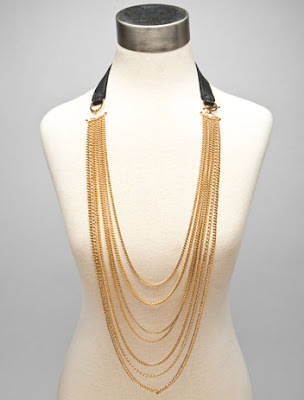 House of Harlow 1960 long chain and black leather corset necklace - $210. I think this necklace is AMAZING, Definetly my favourite necklace from the new House of Harlow pieces. It would look amazing draped over a plain black dress with a layered bed jacket. 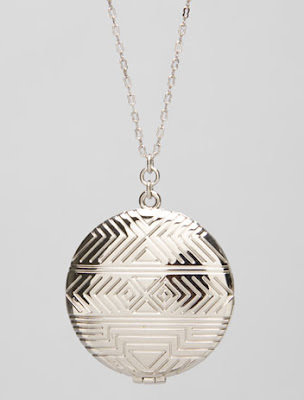 House of Harlow 1960 medallion locket in silver - $65. This is a fabulous update on the classic gold medallion locket. 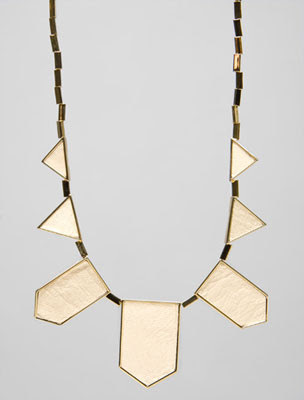 House of Harlow 1960 five station necklace in cream and gold - $62. 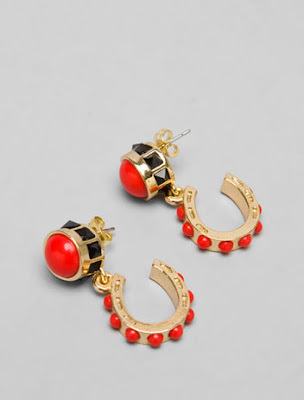 House of Harlow 1960 red cabochen earrings - $55. Kelly Osbourne has been spotted wearing these fabulous red earrings from the new House of Harlow 1960 collection. To shop the entire House of Harlow 1960 collection at Revolve clothing Click Here.